providing the highest quality western calligraphy and penmanship. SC has become one of the most respected western calligraphy, penmanship & hand-lettering artist collective & studio. 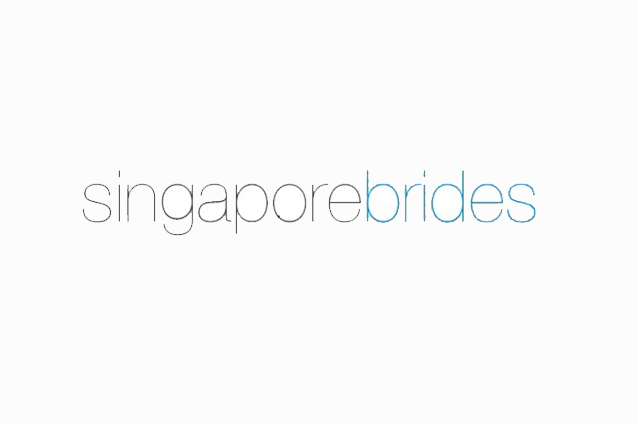 We currently provide calligraphy and lettering services in Singapore and Australia. In this article, Aubrey describes her own hand, and shows distinct characteristics that make her hand unique. In this article, Rachel describes her own hand, and shows distinct characteristics that make her hand unique. In this article, Charlotte describes her own hand, and shows distinct characteristics that make her hand unique. In this article, Joyce describes her own hand, and shows distinct characteristics that make her hand unique. In this article, John describes his own hand, and shows distinct characteristics that make his hand unique. Our team artist, Nichole (@nicnkotori) primarily studies English Roundhand but often incorporate different styles in her work. Today, having her works being featured in magazines like Harpers' Bazaar to working with brands, her calligrpahy style is known to be traditional yet romantic and exquistise altogether! I am impulsive. I was watching Youtube videos of some dude with nice handwriting, and thought to myself: man I need one of them fountain pens. Hello everyone! It's Rachel, your friendly neighborhood nugget, here! Learn how I transition from a classic script to a modern style in this post! It is hard to imagine that proportions are of any importance in writing. After all, those foolscap we used in school only come with a single line height per pad (ie 0.7cm spacing between every horizontal line). *Read more about the origins of the term "Foolscap Paper" at the end of this post! As a calligrapher in Singapore, I often have to meet clients to show them samples of work and to get a feel of what they like and dislike. If you require a penman or calligrapher to etch your thoughts onto paper, the Scribblers Collective is the perfect choice for you. We have extensive experience working with some of the most well-known luxury brands in the world. Services range from invitations to onsite calligraphy at events. Looking for elements that would make your wedding memorable? From designing an invitation suite to writing on mirrors for a unique seating arrangement, we've got you covered. We work with the finest Calligraphers and Hand Letterers around the world to bring you the highest quality writing. National Library Board, library@orchard: 4th Birthday Bash! Sign up with your email address to receive news and updates about our upcoming events/workshops/mentorship programmes!